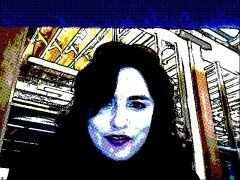 Exactly 10 years ago today, award-winning media maker Draxtor Despres (a.k.a. 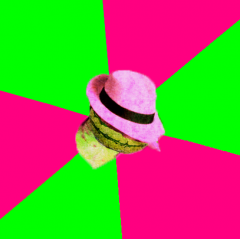 Draxtor™) uploaded to YouTube one of his most-acclaimed pieces of virtual journalism: “Virtual Guantánamo [in Second Life].” The video, which received mainstream media coverage and won an “Every Human Has Rights” Media Award, was conceived at the Bay Area Video Coalition (BAVC) with a MacArthur Foundation grant in 2006. 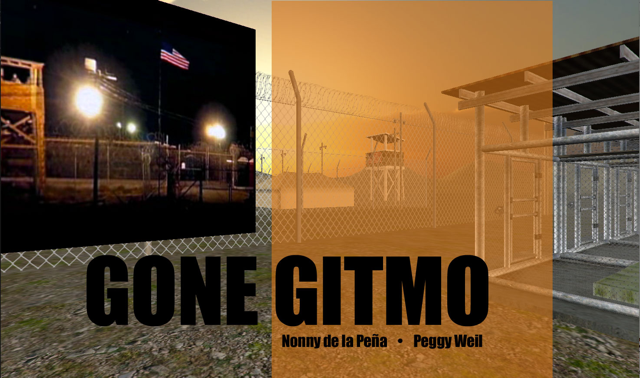 This early machinima production documented the making of the Gone Gitmo project (“Virtual Guantánamo”), a 3D replica of the infamous Guantánamo Bay Detention Center in Second Life. Inworld visitors to this virtual prison experience were subjected to an “abduction” simulation that included a dark plane ride and being thrown in a cage. Until its closure in 2013, this inworld project was also used for multiple mixed reality panel discussions including events affiliated with Seaton Hall Law School and the ACLU. 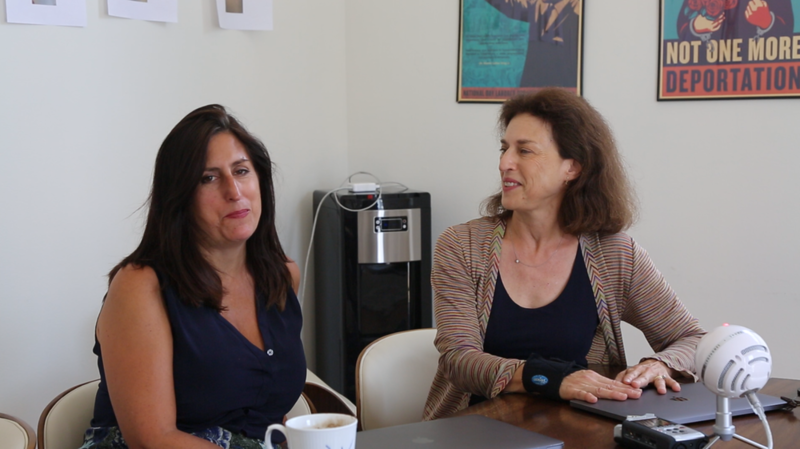 The project was a collaboration between VR pioneer Nonny de la Peña and former USC professor and artist Peggy Weil, both of whom created the project under the mentorship of former BAVC creative director Wendy Levy. 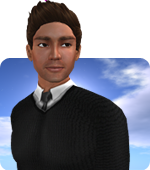 Second Life was the ideal platform for the ambitious project, and it demonstrated how virtual worlds could be used as a storytelling medium for social justice issues.